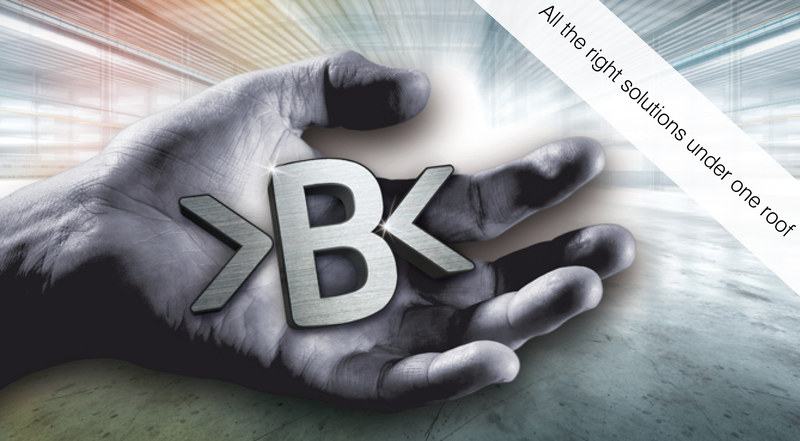 >B< Press Carbon eases pressure at independent living facility. Case Studies: > >B< Press Carbon eases pressure at independent living facility. 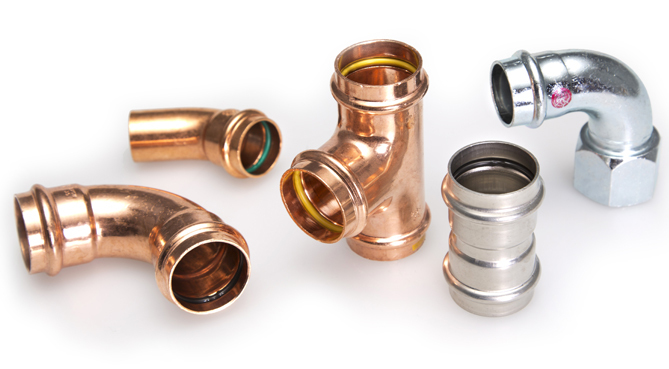 Conex Bänninger >B< Press Carbon plumbing fittings were central to installations for the new independent living facility at Abbot’s Wood, Chester. The £13m new build consists of 131 one and two bedroom residential retirement apartments, including a dining area, activity room, care facilities, hair dressing salon and therapy room, gardens and lounges. The apartments benefit from fully fitted kitchens, wet room with shower, central heating and double-glazing. 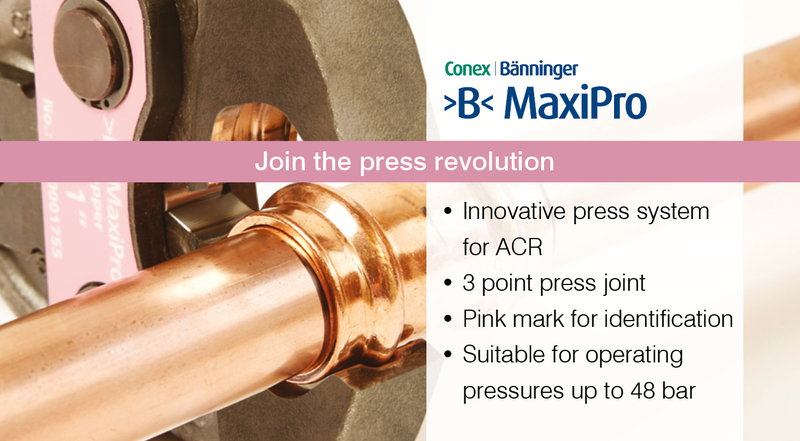 Conex Bänninger >B< Press Carbon is designed to be quick and simple to install, saving time and money, suitable for heating and chilled water systems. 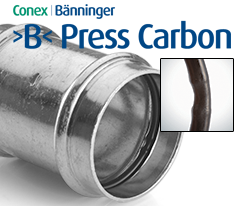 The >B< profile has the advantage of a three-point press system, two mechanical presses either side of the bead and one hydraulic press crimping the o-ring, providing a more secure joint. 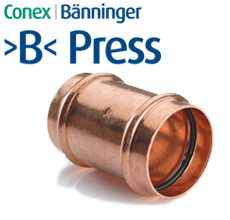 The pressing indicator feature has been deliberately designed to cause leaks at low pressures when not pressed, therefore there is no need to go to full test pressure to check that all fittings have been pressed.